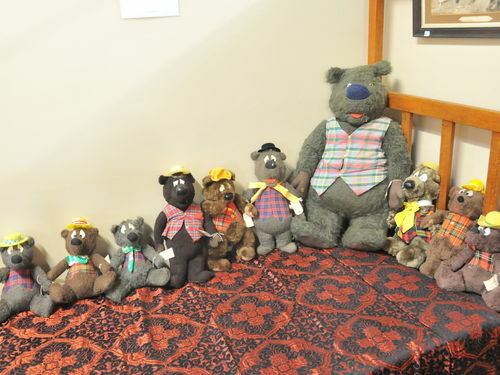 A fine collection of Humphreys to suit all pockets- individual bears priced from $18 to $125. Largest one priced at $125 now sold. 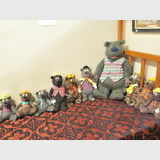 This item has been withdrawn from sale but we may have something similar available for sale that is not listed on our web site â€“ please contact us to discuss.